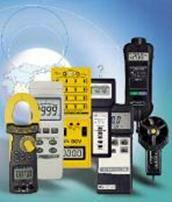 Chlorine Meter CL-2006 | Test & Measurement Instruments. 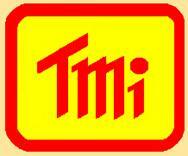 For Free Chlorine and Total Chlorine Measurements. 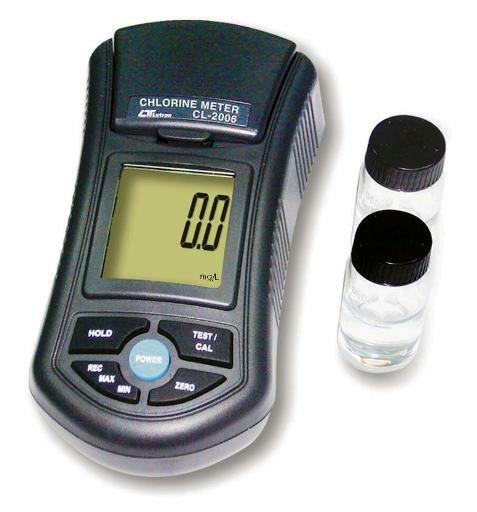 Lutron CL-2006 Chlorine Meter for measurement of Chlorine values as well as Total Chlorine in Swimming Pools, Water Purification Plants and more.